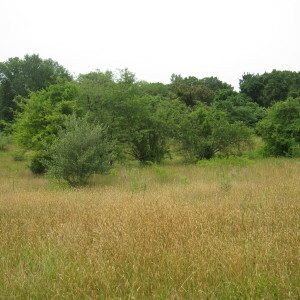 Volunteer to help remove invasive plants at Carpenter Farm Park, 55 Old Field Rd, Huntington, NY. Click “Carpenter Farm Park” under Categories in the left column to view past volunteer activities. Click CONTACT page to request more information and to sign up. Please type the word “Volunteer” in subject space.